Washington, D.C – Sikh Ad campaign “We are Sikhs” won the 2018 PRWeek US Award, which is considered as the Oscars for the public relation Industry in America. 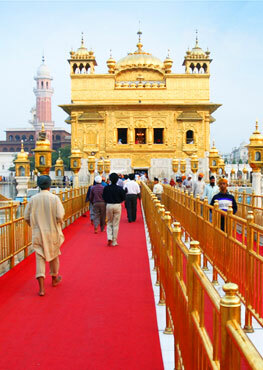 Sikh ad by the National Sikh Campaign was among the five finalists for the “Best for a Cause” award. Other competitors in this category included major corporate sponsored ads focused on significant issues facing the American society. These included Cigna’s initiative to fight the U.S. opioid epidemic, Facebook’s backed DACA immigration reform, Planet Fitness’s ad combatting bullying faced by youth, and NBA superstar Steph Curry and Brita’s campaign to end bullying and hate in general. Best in Nonprofit went to International Rescue Committee for its refugee resettlement campaign and Best for a Cause was won by the National Sikh Campaign (NSC) and FP1 Strategies for telling the Sikh American story. NSC had engaged FP1 Strategies, President Bush’s marketing team, to market the national effort by the Sikhs to inform Americans about Sikhism and the Sikh identity. The Sikh ad was made by AKPD, President Obama’s media team, under a strategy developed by the Hart Research Associates, whose clients included Hillary Clinton, the Harvard University and Bill and Malinda Gates Foundation. NSC had raised over $1.3 M from various Sikh communities across America to fund this effort national effort. 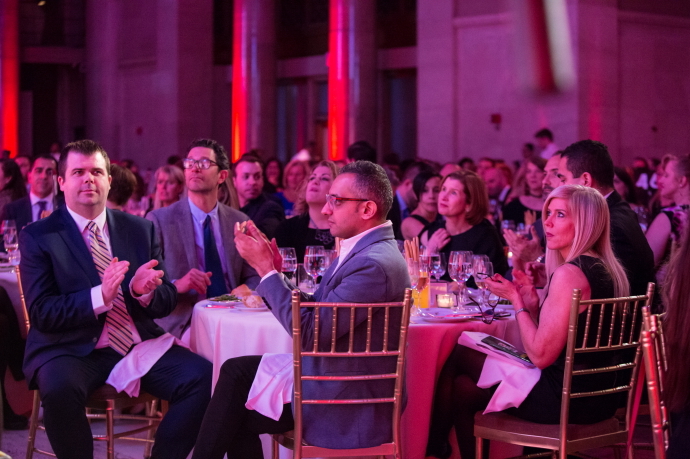 Last week’s PRWeek Awards ceremony was a mixture of excellence, creativity, inspiration, leadership, and celebration. Amidst stunning set and the packed room at Cipriani Wall Street, guests assembled from major corporations and business entities from the top fortune 500. Tarana Burke, the famous #MeToo movement’s catalyst was given the PRWeek Communicator of the Year which resonated with many in the audience since this profession is 70% female. 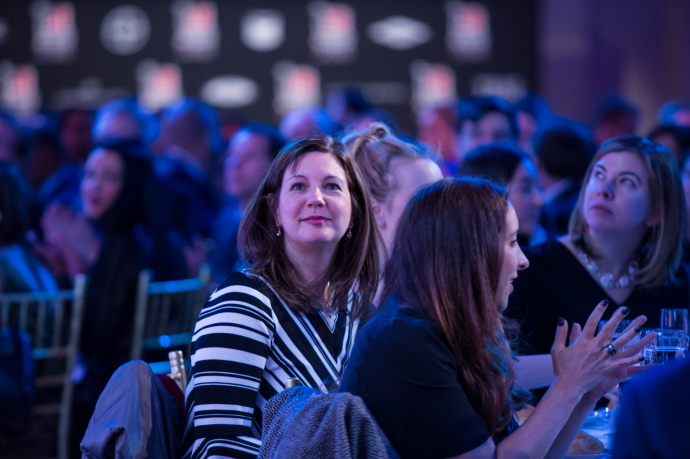 Campaign of the Year went to Frito-Lay North America and Ketchum’s Tostitos Party Safe Bag campaign which, focused on the important topic of drink-driving through a creative and innovative packaging design that pushed people who had been drinking toward Uber. FP1 Strategies, the D.C-based public affairs firm, had led the execution of the We Are Sikhs campaign nationally as well as locally in markets such as Fresno, California. 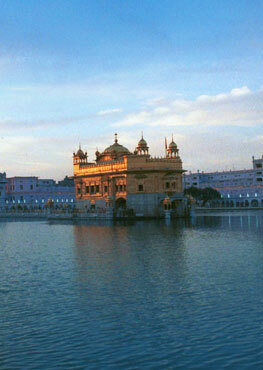 It highlighted the contributions of the Sikhs to the American society leading to significant increases in the broader public’s knowledge and understanding of Sikhism.